Five of the leading universities/ schools of landscape architecture in Europe with a focus on design have established EMiLA, the “European Master in Landscape Architecture”. The EMiLA institutions offer a unique curriculum. To study for EMiLA, students apply at one of the five partner institutions. 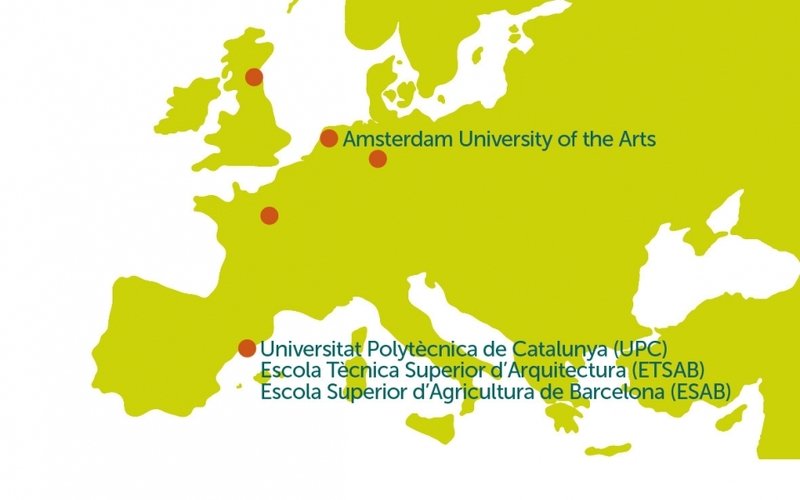 Five students from each of the universities/ schools are given the opportunity to spend their 2nd and 3rd semesters at two of the network’s other institutions, whilst the students spend the 1st semester and complete their master’s thesis at their home institution. 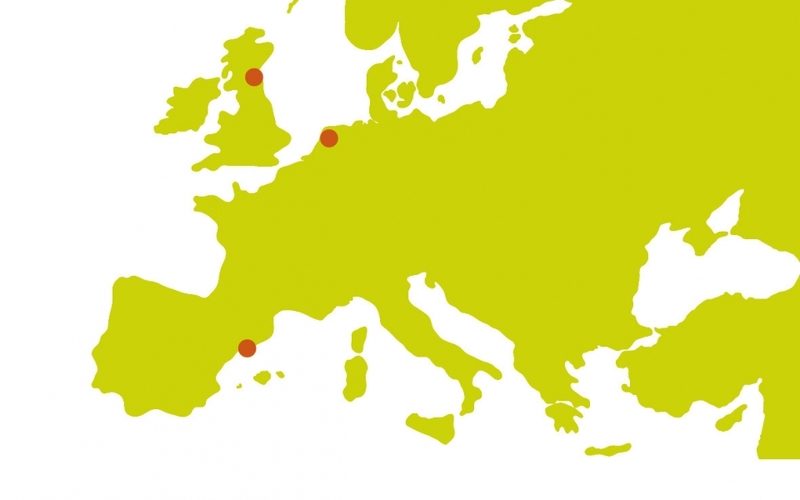 In between the two exchange semesters, all 25 students meet for a joint Summer School in one of the partner countries. 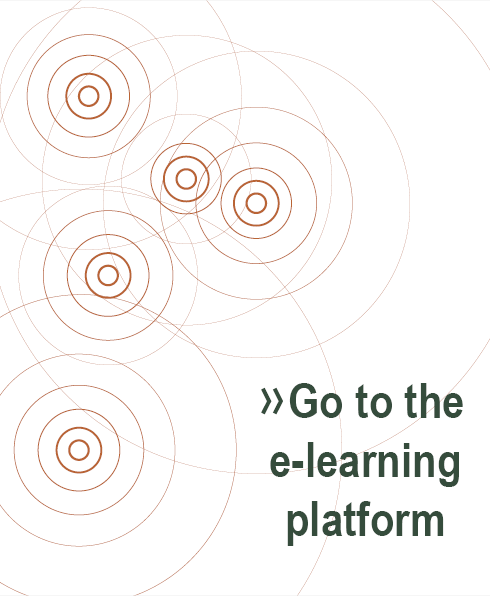 An eLearning module provides additional knowledge about European landscape architecture. Thanks to this international curriculum, an EMiLA student benefits from being educated in at least three institutions within one master’s degree. 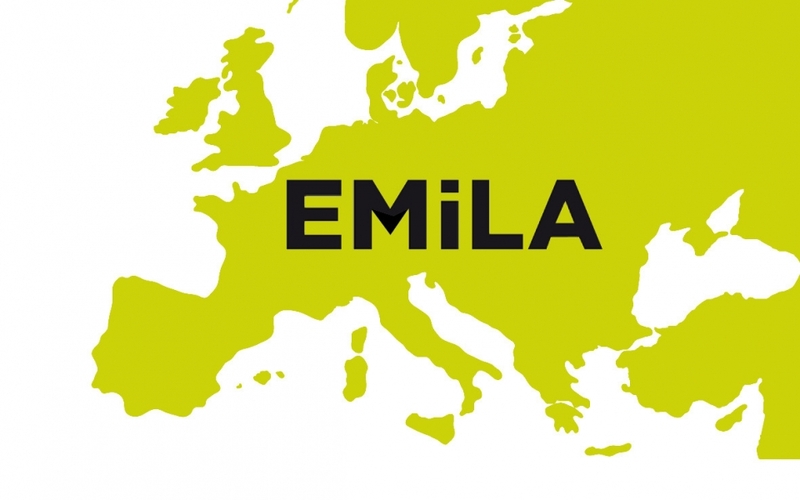 This website provides you with information about the EMiLA partners and contacts, the curriculum and the application, about previous Summer Schools and the eLearning. All partners wish you a warm welcome!